Conductor TRRS Phone Connector), ipod touch and Campfire Audio Nova. `The Perfect Music Purifier (PMP) Series is for anyone who enjoys listening to music, and for those who want to improve their music experience from headphones, increasing the sound stage, perfectly detailed, completely transparent, powerfully dynamic, bringing more of the living music in front of you instead of in between your ears. 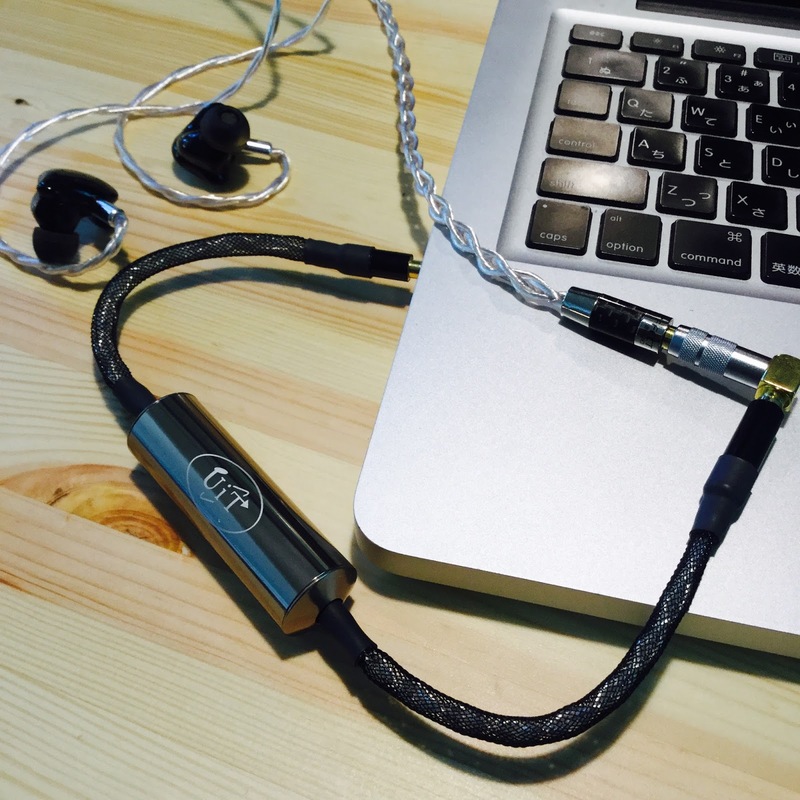 The technology can be used with any headphone or In Ear Monitor (IEM). Both are currently priced at US$188. I tried it with my ipod touch 6G and the Campfire Andromeda IEMs with the wifi turned on and did enjoy a slightly smoother effect, a touch more clarity and detail. Seems theres a slight more power in there. Definitely more refined. Ipod touch 6G and ATH-ESW11 headphones similar results as above. The main thing I noticed was the PMP-354P brought the music up whereas before with the touch alone the vocals seemed too far forward of the music. This resulted in a more fuller sound overall. Although their other device is more designed for Laptops and home systems, I gave the phone/tablet version a try anyway. The four pole design is more for volume control pads, accepting of phone calls etc. I decided to go the simple itunes way rather than using an app etc to play the music. I thought that would be the rawest test. All files are in ALAC. Just itunes out of a Macbook pro to Campfire Audio Vegas. Seems a bit peaky, separation is ok, soundstage medium. a brash and sibilant, not smooth, minimal mids, fatiguing. with the UITaudio PMP354P to Campfire Audio Vegas and iBasso IT03. Fresher, more even, still sibilant (I think thats the Macbook though), definitely less fatiguing. The Macbook definitely seems focussed on the highs. the ipod touch. The music was initially recessed but adding the PMP-354P into the line it brought the music forward, gave it more body and also smoothed everything out more to a more listenable experience. Does it work? Is it audio snake oil? all of the above? The UITaudio PMP-354P is the most recent in a line of audio purifiers that we have also seen released by various companies in recent times. I have the ifi iPurifier and do find it clears up some of the excess noise when used with my basic home system or a laptop when listening to music. 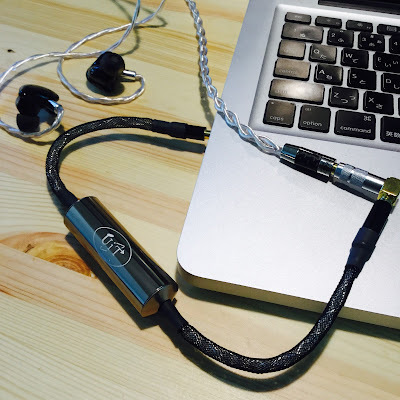 I found that the UITaudio did perform as promised, is it as big a leap as going from bad to excellent earphones, or from a basic dap to more a more TOTL model? Probably not. Does it clean up the sound, it certainly makes it more listenable for sure. Are there other purifying audio options out there? yes, which is the best? I certainly dont know. 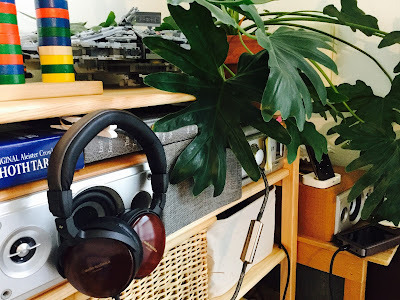 I can write truthfully that it does the above,... the decision for the consumer is whether one invests in a purifier, a cheap amp, or upgrades their dac/dap. Multi cable review festival coming soon!